Quickly connect your app with Google's database of 100 million+ places across a wide range of categories. Preconfigured back-end service that helps your app to connect with Google database instantly. 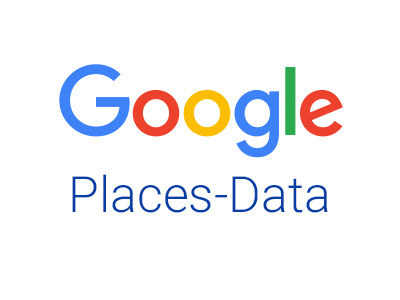 Facilitates to invoke services easily from Google Places and Google Maps APIs. Provides secure interaction with Google services using the authentic API key, generated specific to your login.